Aromatherapy is a form of holistic healing that has been used for ages to heal the mind, as well as the body. This form of alternative medicine has been found to alter the mind, the mood, the health and the cognitive abilities of those who utilize it. Aromatherpay utilizes volatile plant materials found in nature, such as flowers, plants, tree bark, and more. Used alone or in combination with other essential oils, aromatherapy is a powerful and natural approach to healthy living. Scent is the most powerful sense we possess, and aromatherapy utilizes the power of scent to transform our emotions, our mind, our body, and our spirit. This form of alternative medicine has been used for over 5,000 years, yet only recently has this approach to holistic healing become popular in the western world. The methods and processes needed to create true essential oil take up a large amount of time, energy and manpower. Because of the grueling process required to create essential oils, they are typically expensive. Many manufacturers saw the process to create authentic essential oils as not worth the effort, which is when synthetic oils were created. These oils claim to carry the same healing properties as essential oils, but they are manufactured quicker, and don't always use the same ingredients used to create a true essential oil. 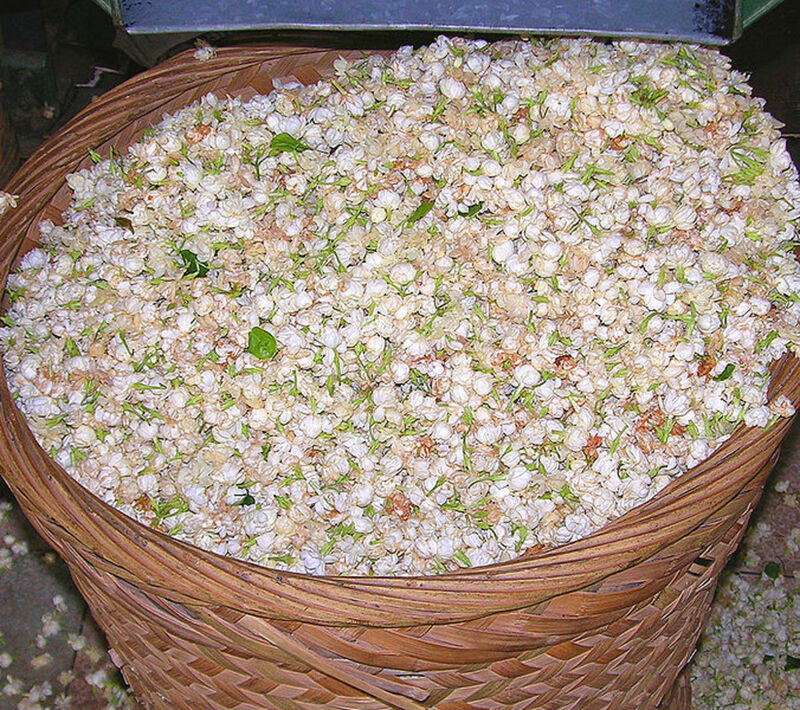 It requires 220 pounds of rose petals in order to produce a maximum of five teaspoons of essential oil. Some synthetic oils have no real rose petals at all. So although the choice is yours, would you rather spend $10 on something you know is high quality, as well as something you know is manufactured by experts, or would you rather spend $5 on a product that you don't even know the efficacy of? People who practice aromatherapy use a wide variety of different oils, however essential oils are the most popular because they are the most effective. Essential oils are fragrant oils that have been extracted from plants using a process known as steam distillation or solvent extractions. This process is long and tedious, hence the large pricetag on these particular types of oils. This is one instance however where you truly do get what you pay for, so I highly recommend these oils. 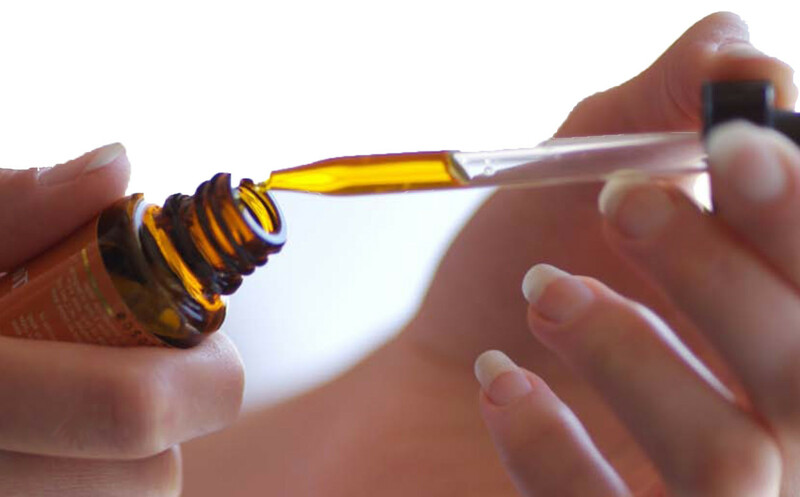 Absolute oils are fragrant aromatherapy oils that are extracted from flowers and plants through a solvent extraction, as well as supercritical fluid extraction. Carrier oils are plant based aromatherapy oils that are created using an oily plant base that dilutes essential oils. These oils can be used as a less expensive way to practice aromatherapy, or they can be used on more sensitive areas of the body. Herbal distillates are aqueous by-products of many of the aforementioned distraction and distillation processes. These oils can be used for medical purposes, culinary purposes, and healing purposes. Infused oils are created from aqueous extracts of a variety of plants, and are particularly useful for targeted a plethora of issues. 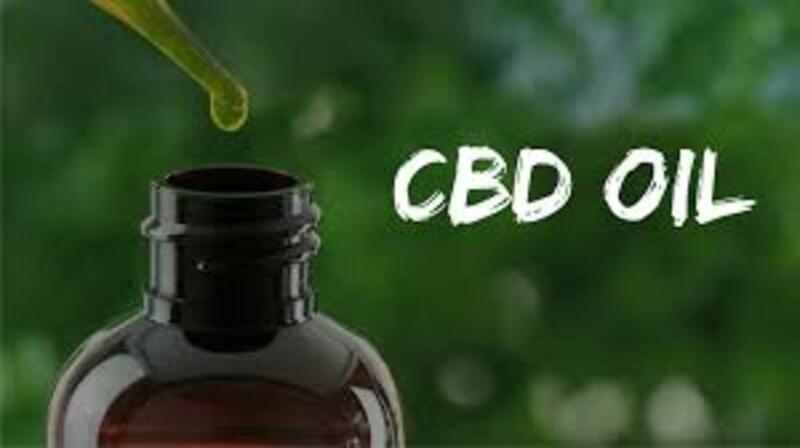 Phytoncides are terpene-based oils that are most commonly used in the medical field, and rarely used for in-home use, due to their rather displeasing smell. Vaporized raw herbs are an extremely potent form of aromatherpy oils. These high oil content, plant based oils are designed for inhalation. Body and Foot Bath - Run To use these oils while bathing, run a warm bath and make sure that the doors and windows are sealed, so as to not release any of the oils from the room. After the tub is filled and is a comfortable temperature, add around ten drops of the essential oil of your choice into the water. Be sure not to drop the oil all in one place, but to circulate it throughout the entire bathtub. The fragrances will release as soon as they hit the water, so begin to inhale deeply while you add the oil to the bath. Once the oil is added, bath in the water and feel the benefits of these powerful fragrances. Aromatic Massage- Using essential oils to enhance a massage is a popular method of use for these oils. Combining the healing powers of massage with the health benefits of aromatherapy is a great way to maximize the benefits of a traditional massage. Essential oils used on the skin should always be diluted because of the power of these particular oils. Skin and Hair Care- Essential oils can strengthen, protect and add shine to your hair, as well as your skin. Just like when they are used for massage purposes, essential oils should be diluted before being applied to your hair or skin. Reduce Tension- The powerful aromas of essential oils have healing properties for your physical body as well as your mind. Some of the benefits of aromatherapy include reduced stress and anxiety, increased peace of mind and a feeling of calmness. Reduce Inflammation- Thyme, clove and fennel are just some of the many essential oils that have been found to reduce inflammation. These oils work to help inflammation by suppressing an enzyme in the body known as COX-2 pro-inflammatory enzyme. Management of Pain- Aside from reducing inflammation, aromatherapy can help with the management of chronic pain. Oils used for this purpose include lavender, chamomile and peppermint. These oils have been scientifically proven to affect dopamine, serotonin, and norepinepherin. Would you ever consider using essential oils? Q: Are essential oils safe for women who are pregnant? A: Essential oils are safe for pregnant women, however you should always consult with a doctor before using essential oils if you are pregnant, think you may be pregnant, or suffer from any prior medical conditions. Q: What happens if I accidentally ingest an essential oil? A: Essential oils are meant for use on the skin, or inhaled through the vapors of the oil when combined with hot water. They should never be ingested. 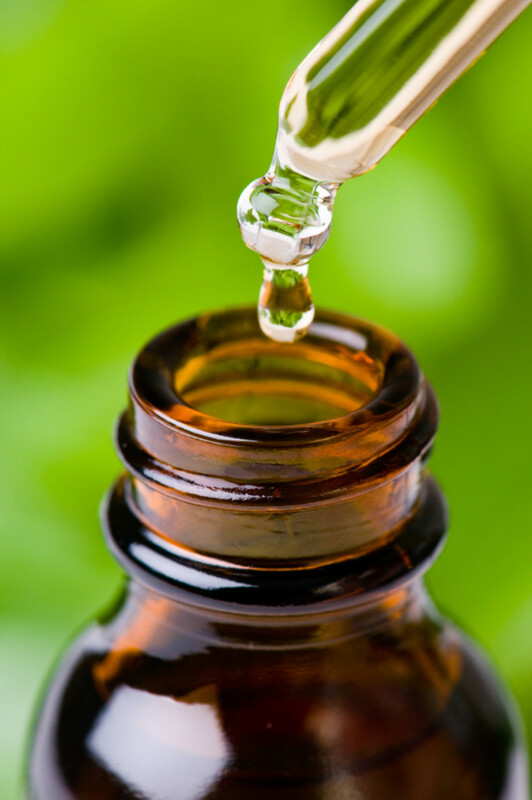 If you accidentally ingest an essential oil, or think you may have, call poison control immediately. Q: What is the proper way to store essential oils? A: Essential oils are typically sold in dark bottles, and this is for a specific reason. Light and heat can compromise the potency of these oils, which is why you should store them in dark bottles ideally, but at least in a dark, cool, and dry place. 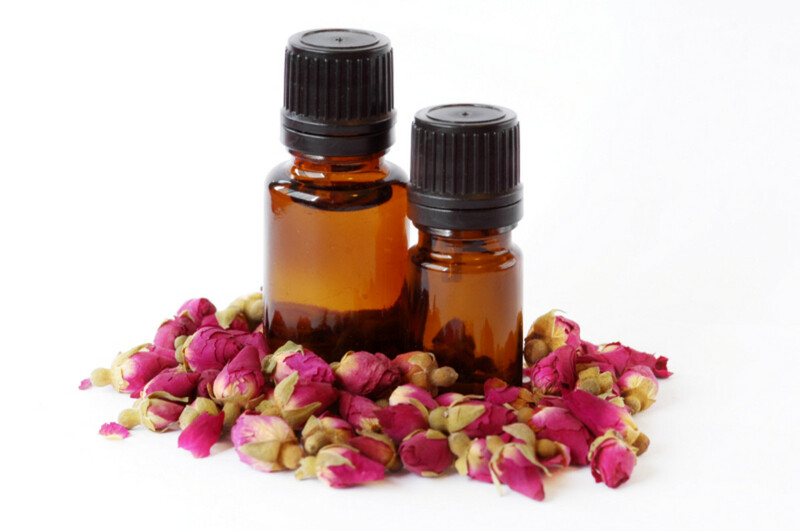 Aromatherapy is a form of holistic healing that has been used for ages. 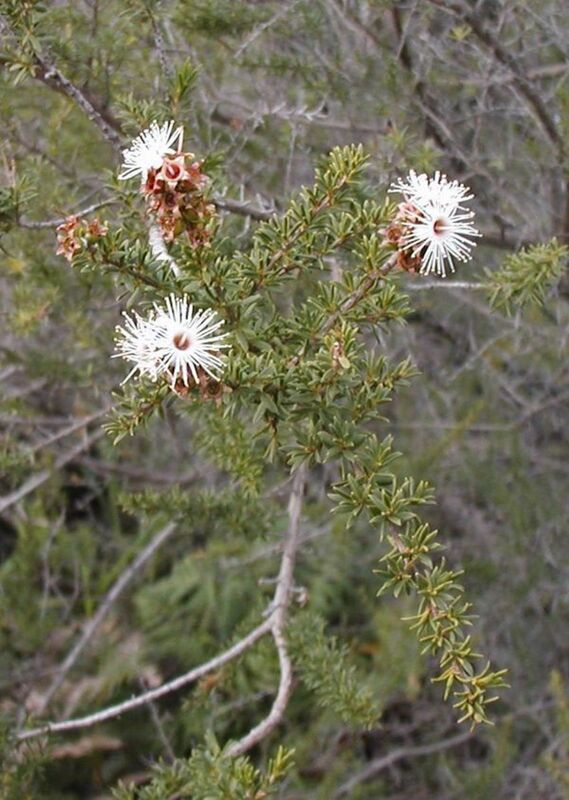 It consists of the use of naturally occurring oils found in flowers, plants, and even tree bark. These oils have powerful qualities known to enhance a person's psychological and physical well-being. Essential oils can stimulate brain function, help stabilize neropenephrin, serotonin and dopamine levels, and improve mood. Aromatherapy has a number of uses. It can be used on the skin and the hair, it can be used in combination with massage, and it can even be used to reduce pain and inflammation in the body. Stay tuned for my next piece, "Essential Oil Guide- Aromatherapy from A to Z"
DISCLAIMER: Any information contained in this article is NOT intended to treat, diagnose or prevent any diseases or illnesses. None of these oils are meant to treat, diagnose or prevent any diseases or illnesses. Aromatherapy is NOT a replacement for medical care. I use essential oils in some way every day! Absolute fave is peppermint for aches, opening up sinuses and so much more. Good info! I've only had experience with this twice. Both times were during a professional massage. Interesting info, Kathleen.